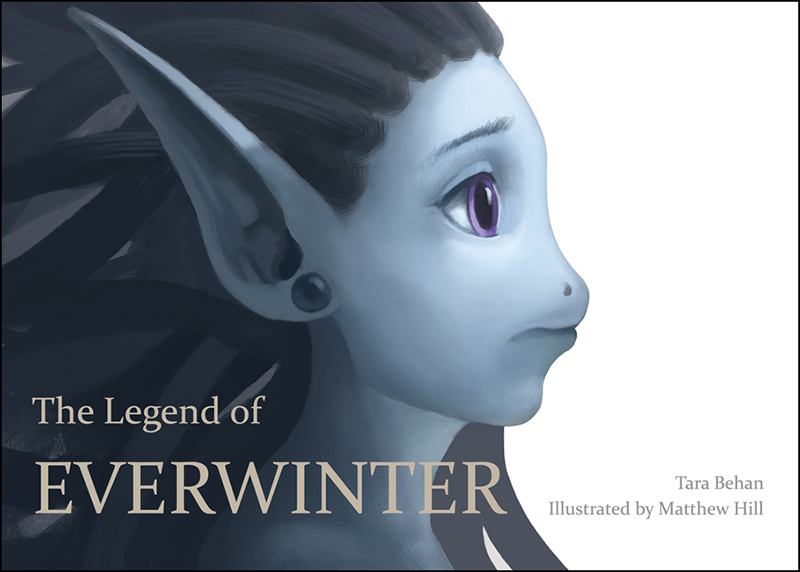 Set in a faraway Kingdom, The Legend of Everwinter tells the magical tale of three courageous companions who set out on a heroic journey in order to fulfil an ancient prophecy. Overcoming mystifying challenges and treacherous conditions, and facing extreme danger, the trio must work together to protect each other in this harsh, but stunning land. 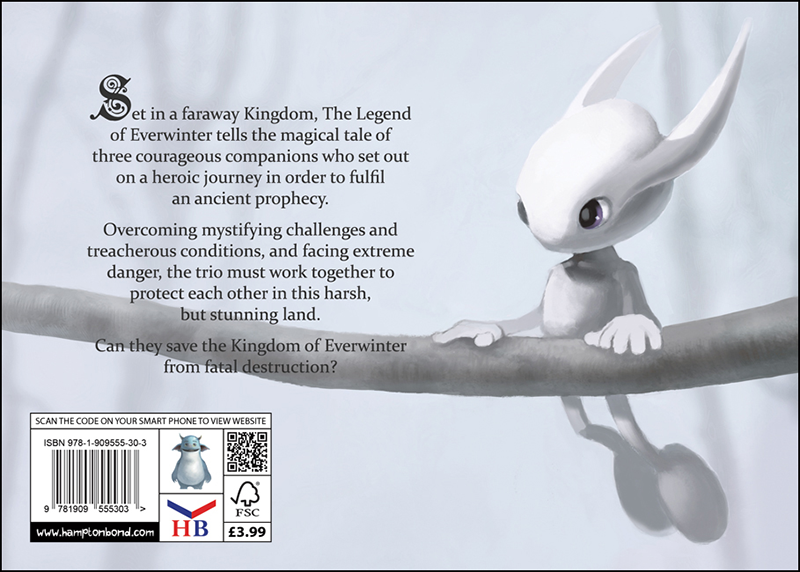 Can they save the Kingdom of Everwinter from fatal destruction? In an era when there seem to be thousands of fantasy books and films, we find that highly acclaimed Tara Behan and Matthew Hill have created a fabulously captivating tale. 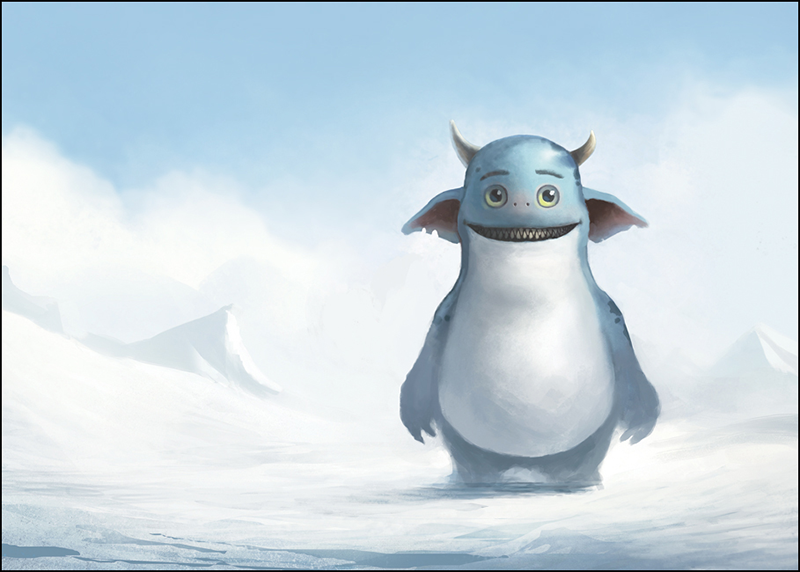 Their strong relationship has resulted in an exciting and greatly imaginative story. Children are enjoying reading this book at home and school, and it is fast becoming a bedtime favourite. 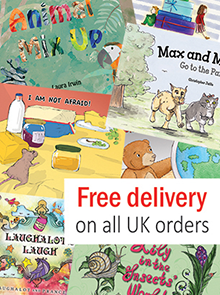 This picture storybook has exquisite illustrative detail and every reader has their own favourite illustration. Which one will you choose? 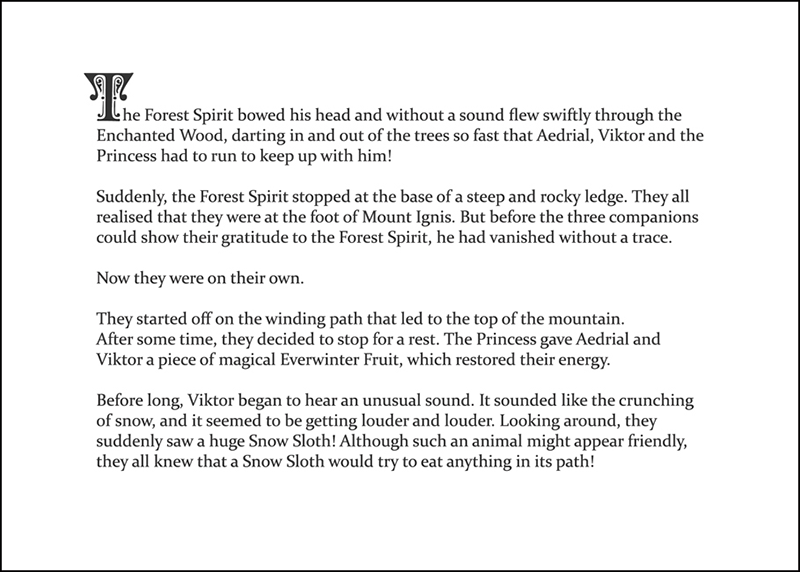 The Snow Sloth or the Forest Spirit? Whatever you do decide, this book leaves the imagination wanting more!